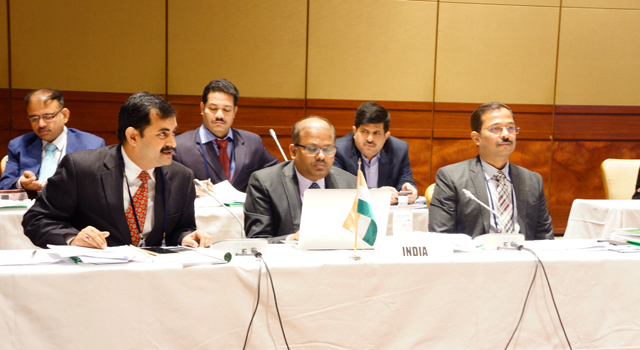 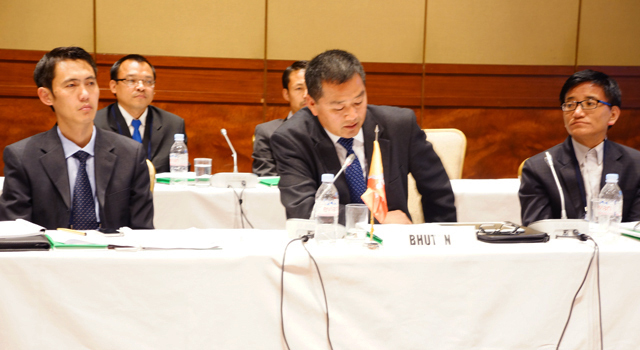 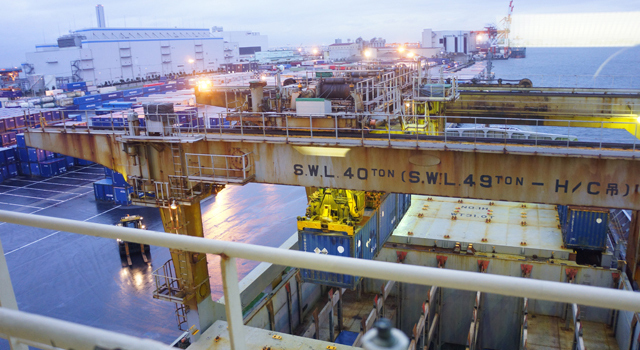 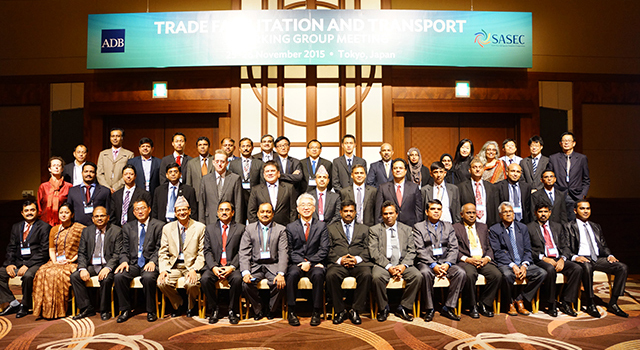 The SASEC Trade Facilitation and Transport Working Group (TFTWG) held its annual meeting on 26 November 2015 in Tokyo, Japan, following the meeting of 4 November 2014 in Kathmandu, Nepal. 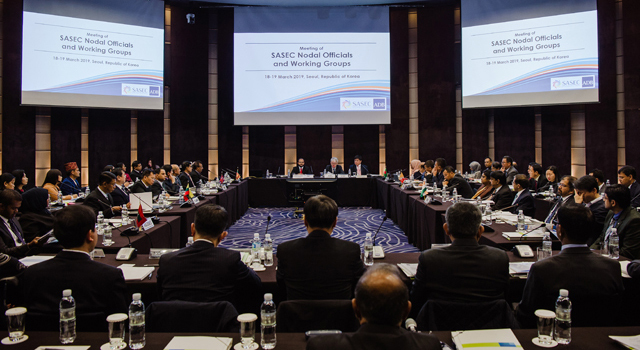 This year's Meeting reviewed progress of ongoing SASEC transport cooperation, including the pipeline of priority projects and activities, and discussed future directions of transport projects and initiatives. 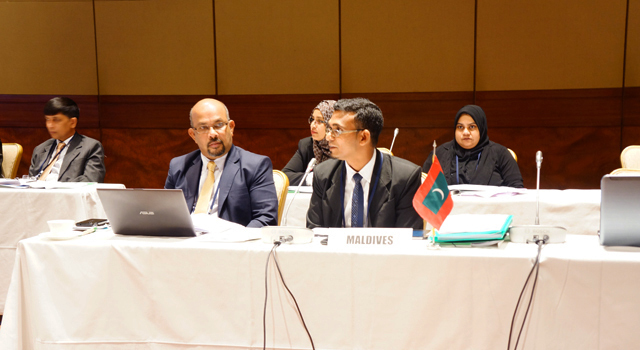 The Meeting also reviewed progress of SASEC trade facilitation projects, technical assistance and other initiatives that aim to speed up and reduce the costs of cross-border trade in the subregion, and discussed cooperation in trade facilitation and its future directions. 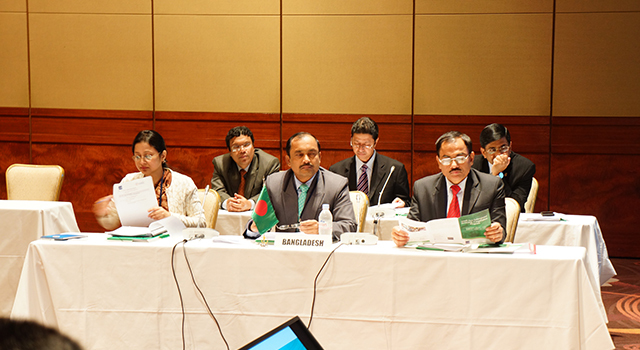 The Meeting also discussed key milestones in the preparation of SASEC 2025, the 10-year strategy and road map for the SASEC program. 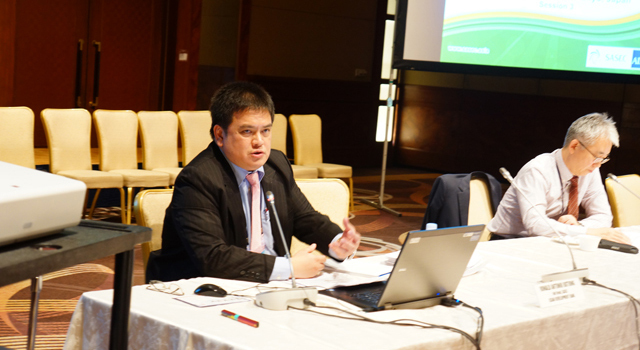 The need for a program-wide Strategy to define and articulate the SASEC vision, strategic priorities, and priority regional projects and initiatives was confirmed in 2014 by both the SASEC TFTWG, and the SASEC Energy Working Group. 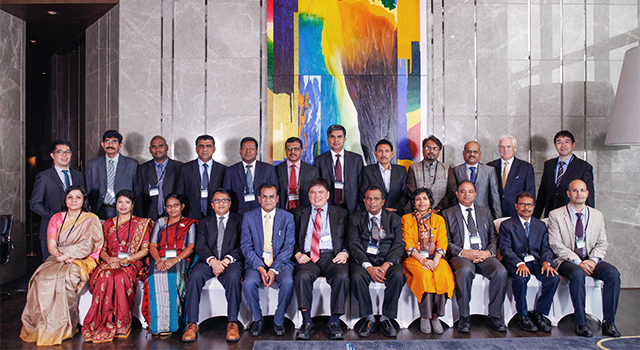 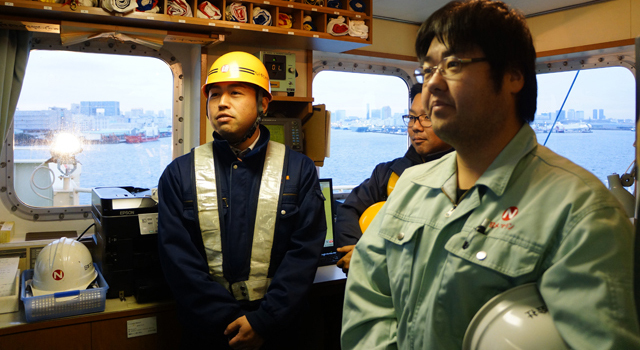 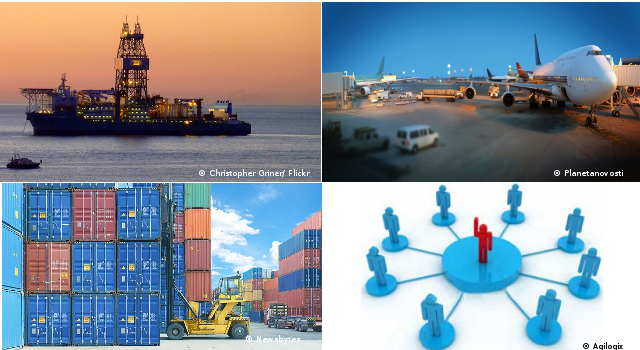 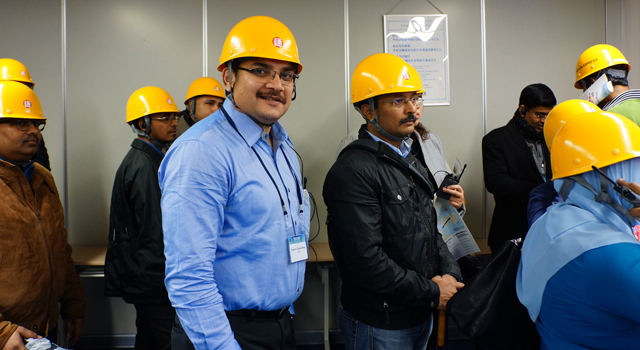 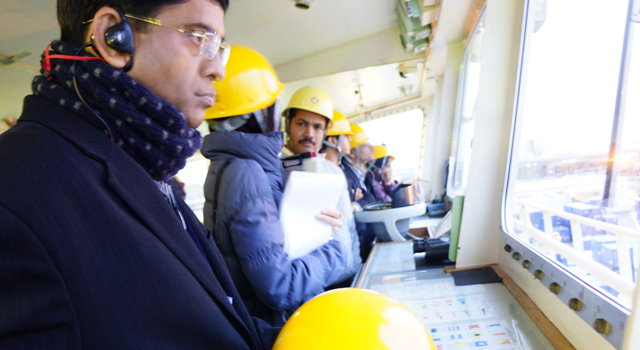 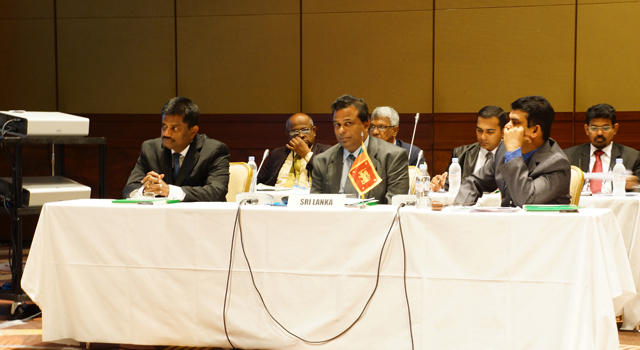 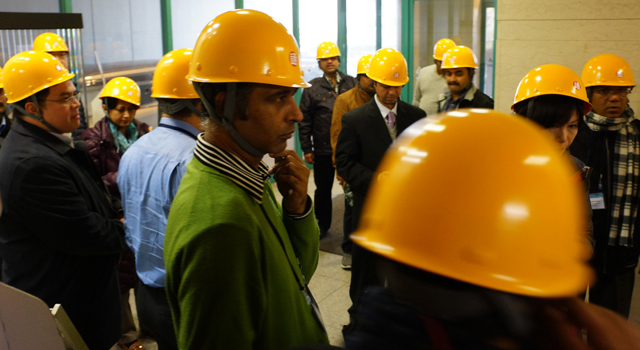 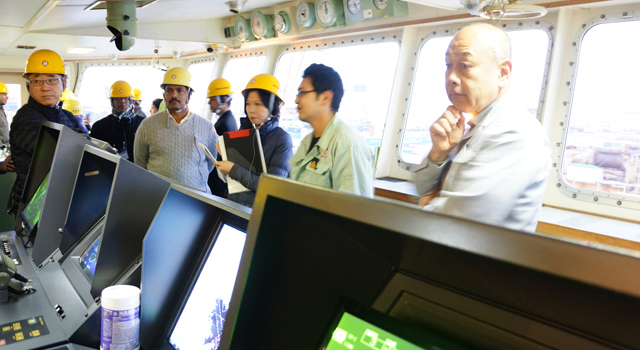 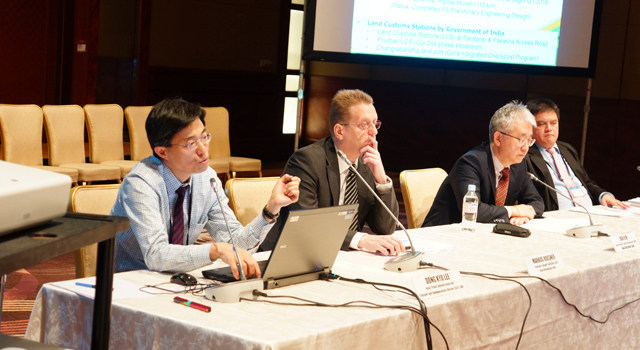 On 25 November 2015, TFTWG participants took part in the SASEC Learning Event “Developing Multimodal Transport and Economic Corridors,” where they were acquainted with the latest developments in logistics as practiced and applied in Japan, South Asia, and other parts of Asia, to facilitate multimodal transport and promote the development of economic corridors. 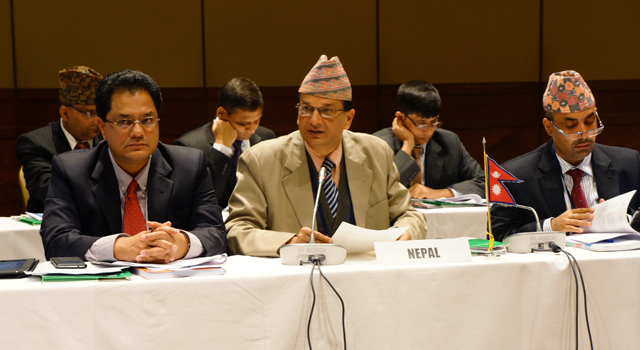 The SASEC member country delegations were headed by Mr. Kamal Krishna Bhattacharyya, Additional Secretary, Ministry of Railways, Bangladesh; Mr. Choiten Wangchuk, Director General, Department of Public Accounts, Ministry of Finance, Bhutan; Mr. Ajay Shanker Singh, Director (ADB-II), Department of Economic Affairs, Ministry of Finance, India; Mr. Ahmed Munawar, Minister of State for Finance and Treasury, Ministry of Finance and Treasury, Maldives; Mr. Gajendra Kumar Thakur, Secretary, Ministry of Physical Infrastructure and Transport, Nepal; and Mr. S S Mudalige, Director General, Ministry of Policy Planning & Economic Affairs, Sri Lanka. 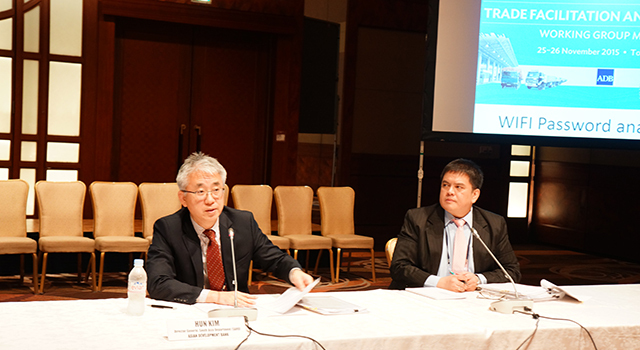 Mr. Hun Kim, Director General, South Asia Department, Asian Development Bank (ADB) chaired the Meeting, while Mr. Tomomi Tamaki, Japan Regional Office Representative, chaired the Learning Event.